Sign-up and receive Property Email Alerts of Residential Estates in Blair Atholl Estate, Centurion. 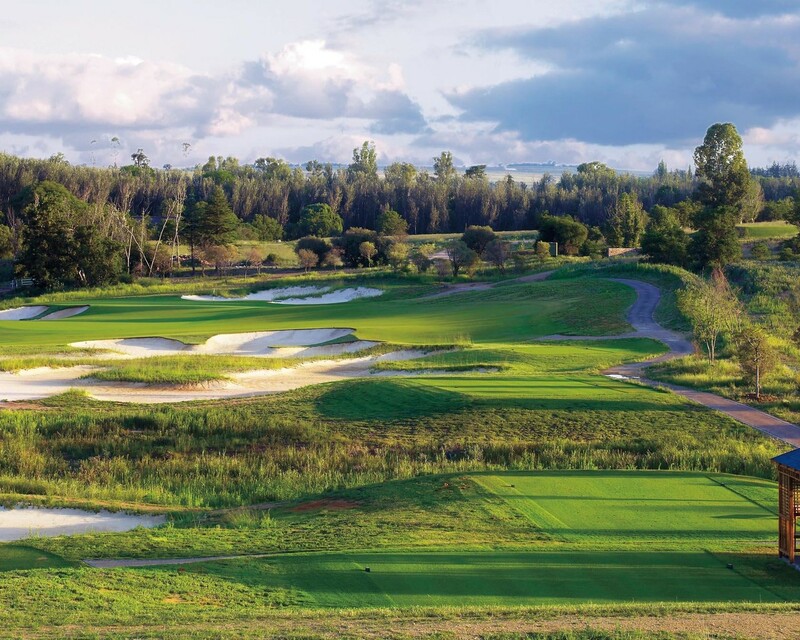 Situated on Gary Player's original farm, Blair Atholl Golf and Equestrian Estate is a natural oasis just a short distance from Johannesburg. With the Crocodile River running through the middle of this lushly treed estate, Blair Atholl offers thousands of acres of common open ground where children can play and adults can enjoy the natural surrounds. 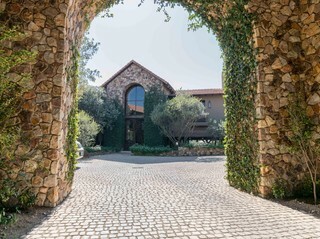 Explore the extensive nature parks within the estate and spot the small game that has been introduced.Stand just north of the stone-clad clubhouse looking through a screen of indigenous bush and you could be at an exclusive bush lodge. Visit the renowned halfway house reached via its wooden walkways, and admire the views of the Crocodile River... Framed by mountains and meadows, it's hard to believe you're a heart-beat away from the city.